Daryl Powell is relishing Castleford's battle with Wakefield Trinity on Thursday, with bragging rights at stake at the Mend-A-Hose Jungle. 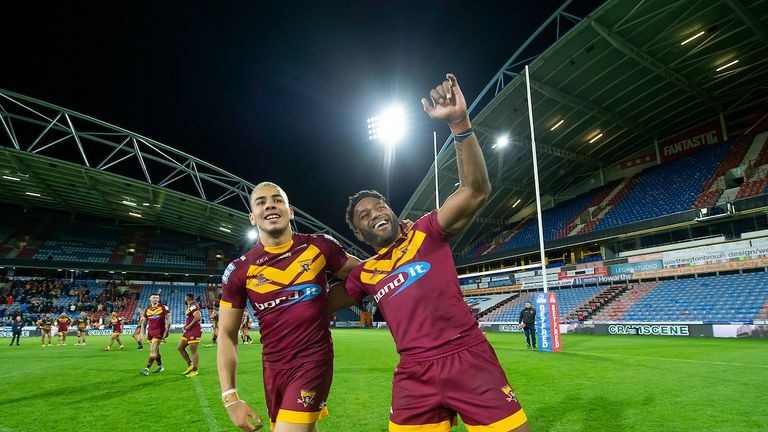 Third meets fourth in the Betfred Super League, live on Sky Sports Arena, and the Tigers boss has warned his players that improvement will be needed following three defeats in their last four games. Powell told the club's official website: "We've just got to play well I don't think we've been in great form so we need to improve. 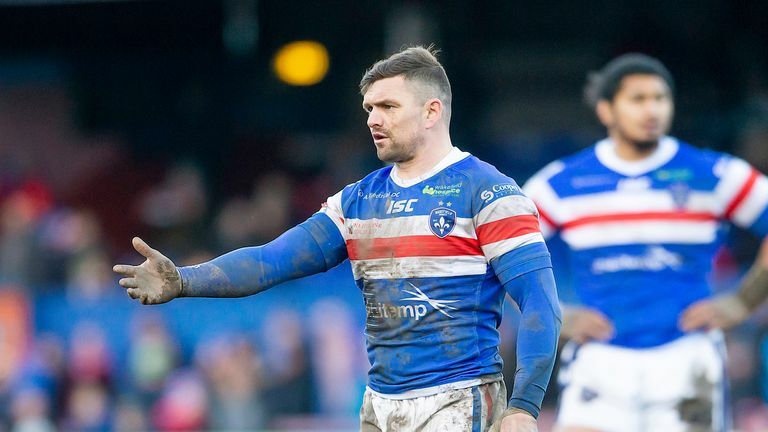 "I think they (Wakefield) have been playing pretty well and chalking wins off, they've got a pretty big pack and Danny Brough has been playing really well. "I think there's lots of rumours around injuries with them at the moment but ultimately, we've got to just focus on ourselves as we've got a fair share of injuries also. "It's a big game for everybody including the fans and for us, we need to win. Wakefield are in and around us on the table and it's an important game." Powell has made three change to his squad following the 20-18 defeat to Huddersfield as he seeks to preserve his side's 100 per cent home record this season. Matt Cook, Tuoyo Egodo and Grant Millington all drop out of the squad as Nathan Massey returns following a short period on the sidelines. Will Maher is also recalled while Cory Aston is back from his loan at Newcastle Thunder. Mason Caton-Brown has re-signed with Trinity and the winger goes straight into Chris Chester's squad. He joins back-rower Chris Annakin - recalled from Dewsbury - and utility back Ben Reynolds in the 19 as Brough, Jacob Miller and Anthony England are all sidelined following the 30-20 win over Wigan. 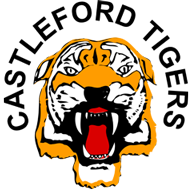 Castleford 19-man squad: Cory Aston, James Clare, Mitch Clark, Greg Eden, Oliver Holmes, Will Maher, Nathan Massey, Peter Mata'utia, Mike McMeeken, Adam Milner, Greg Minikin, Junior Moors, Jacques O'Neill, Jesse Sene-Lefao, Michael Shenton, Daniel Smith, Jake Trueman, Calum Turner, Liam Watts. 🏉| Daryl Powell has made three changes to the Tigers 19-man squad as we head into #BraggingRights against Wakefield Trinity on Thursday 18th April. Cory Aston, Will Maher and Nathan Massey all come into the squad! 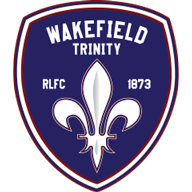 Wakefield 19-man squad: Chris Annakin, Tinirau Arona, Joe Arundel, Matty Ashurst, Jordan Crowther, David Fifita, Ryan Hampshire, Keegan Hirst, Justin Horo, Ben Jones-Bishop, Max Jowitt, George King, Danny Kirmond, Craig Kopczak, Reece Lyne, Pauli Pauli, Ben Reynolds, Kyle Wood.